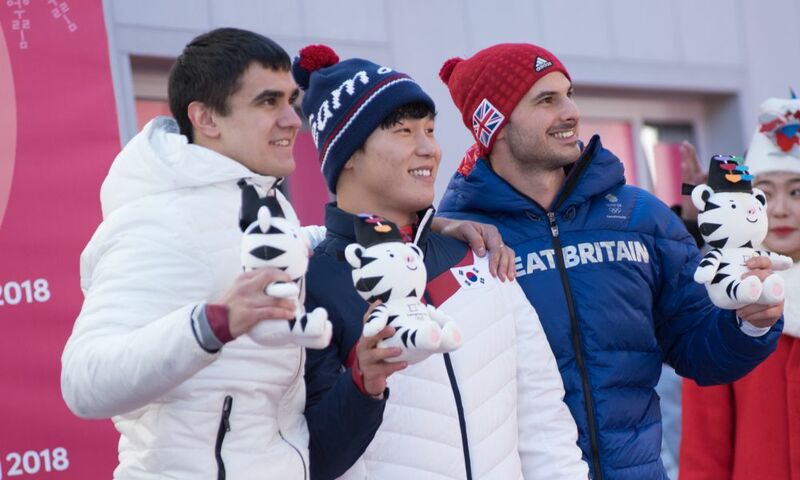 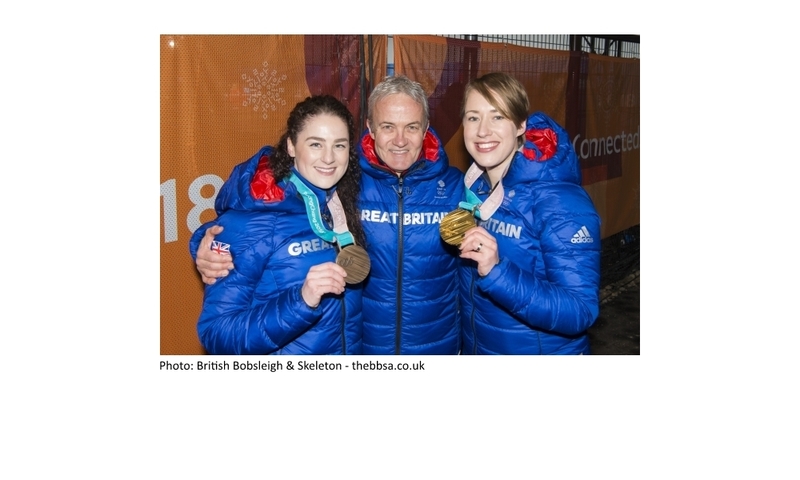 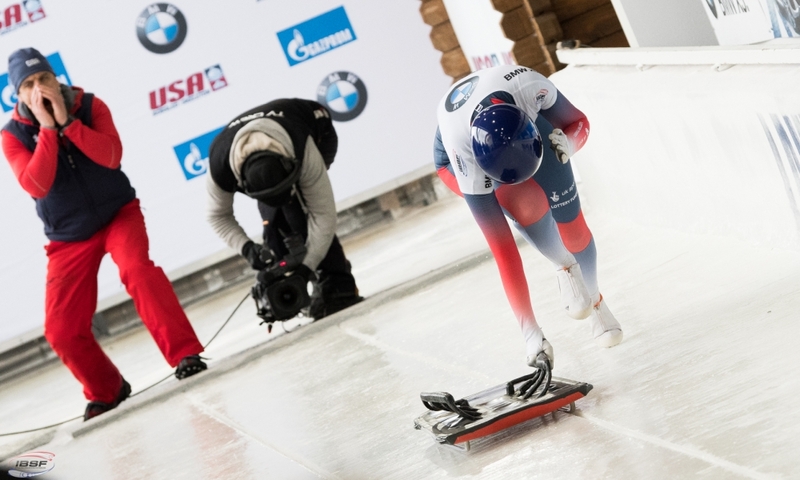 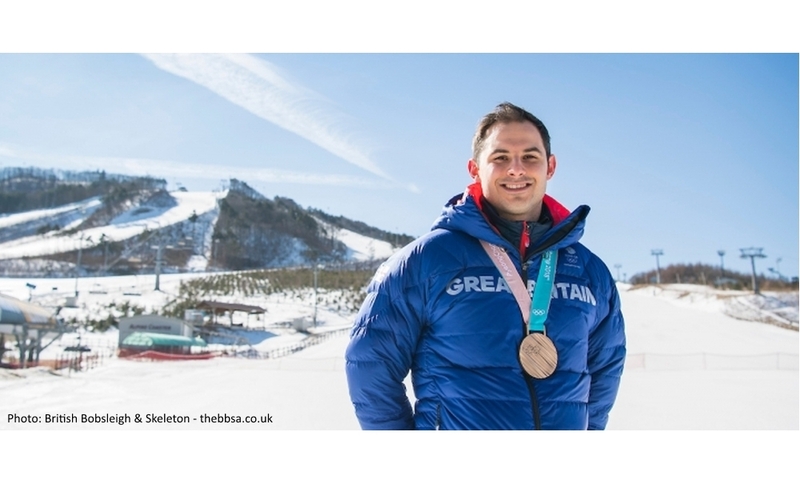 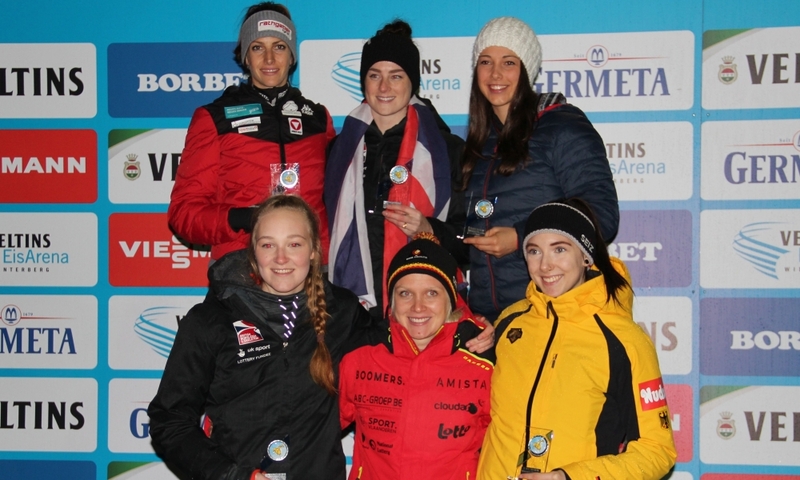 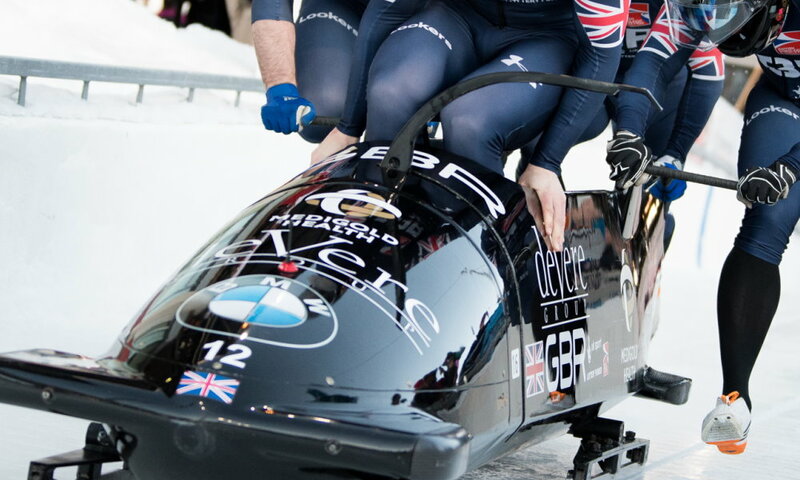 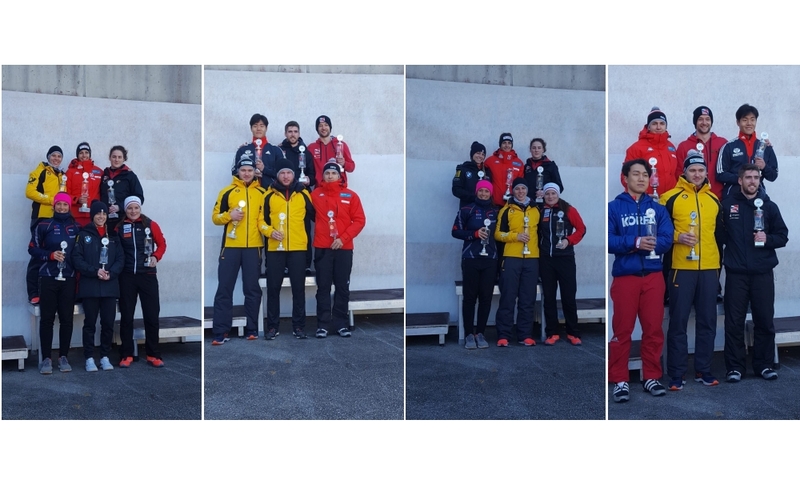 Bath (RWH) British Skeleton was the most decorated federation at the 2018 TeamGB-Ball in Bath, organized by the Great Britain and Northern Ireland Olympic Team. 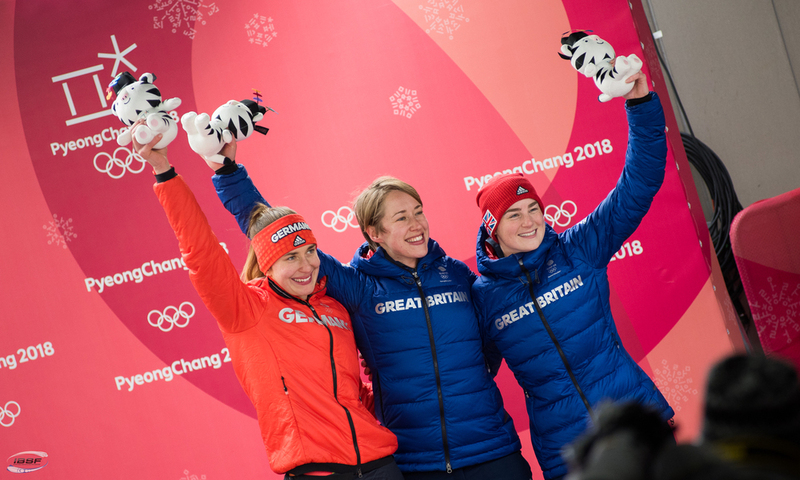 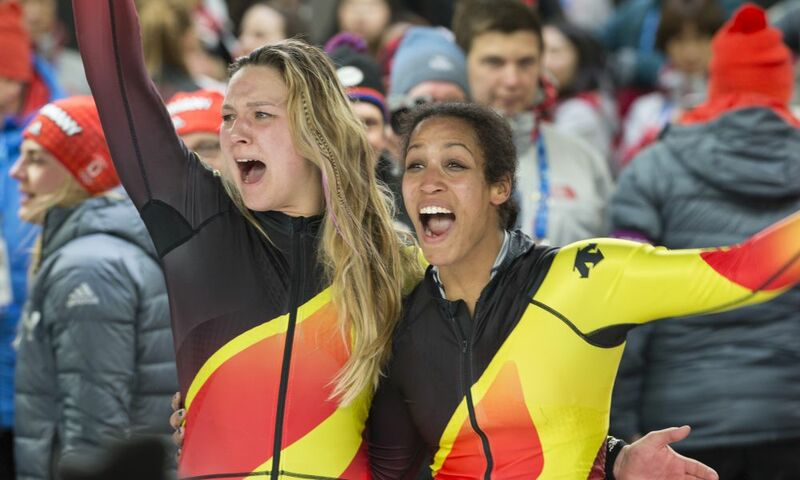 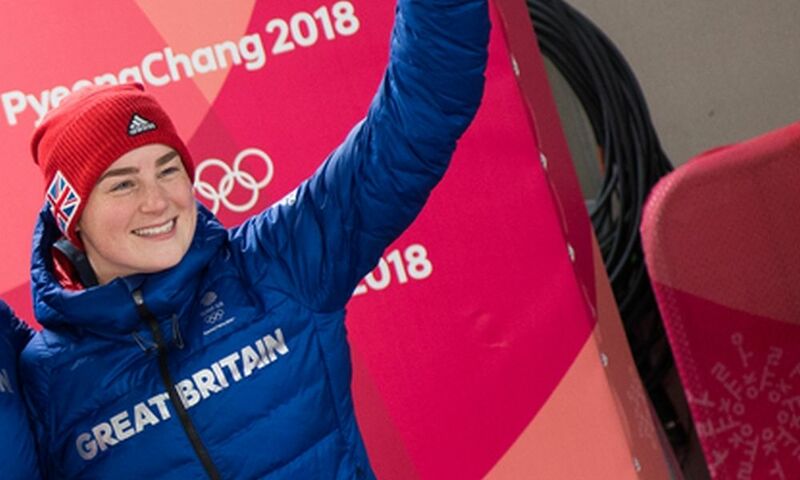 As was announced by Team GB via Twitter, Skeleton Athletes Lizzy Yarnold and Laura Deas, who won Olympic Gold and Bronze in PyeongChang, were awarded the Team GB Choice Award for the most inspirational moment of the Winter Games. 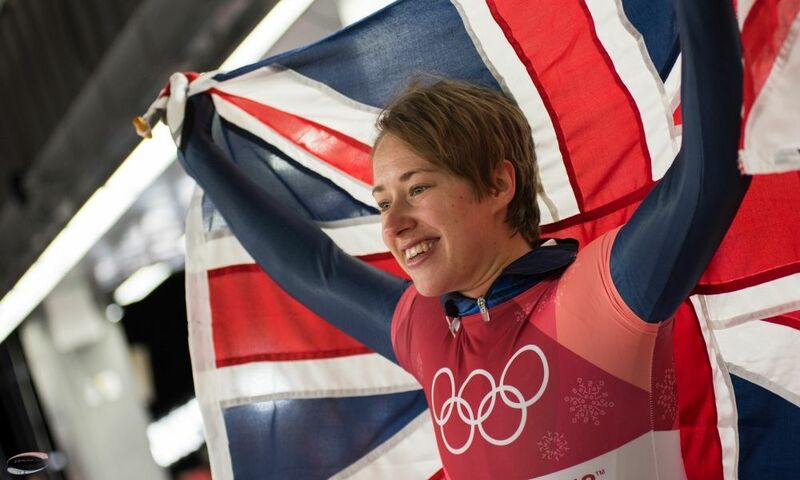 The TeamGB Coach of the Year went to Andi Schmid. 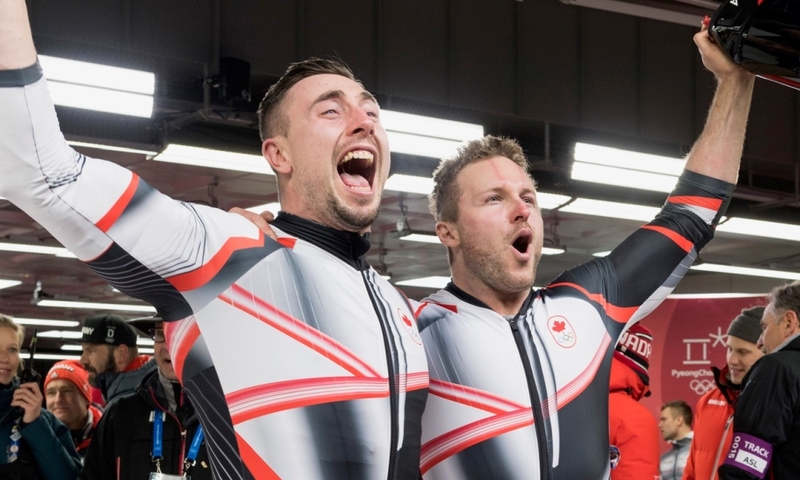 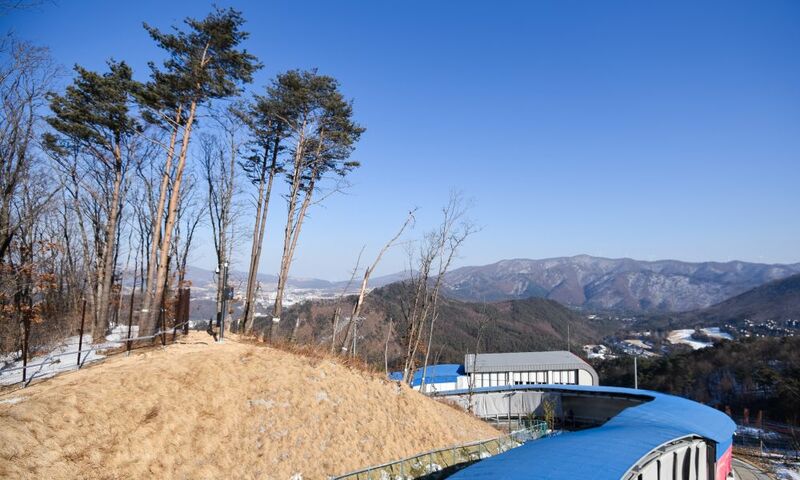 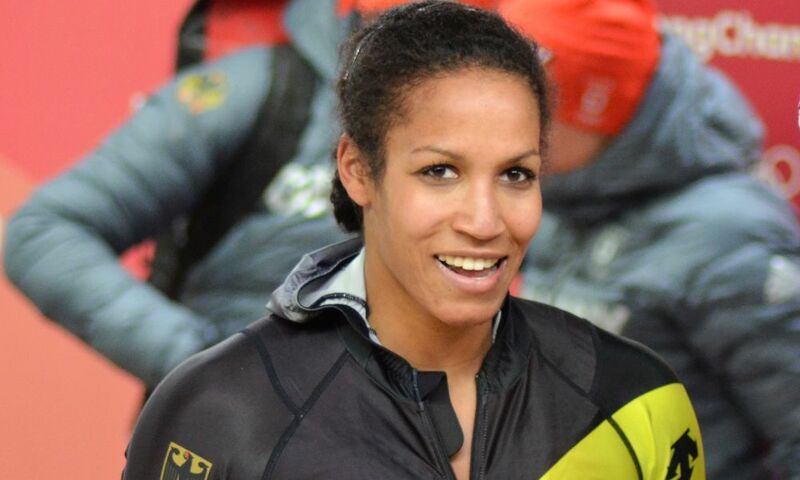 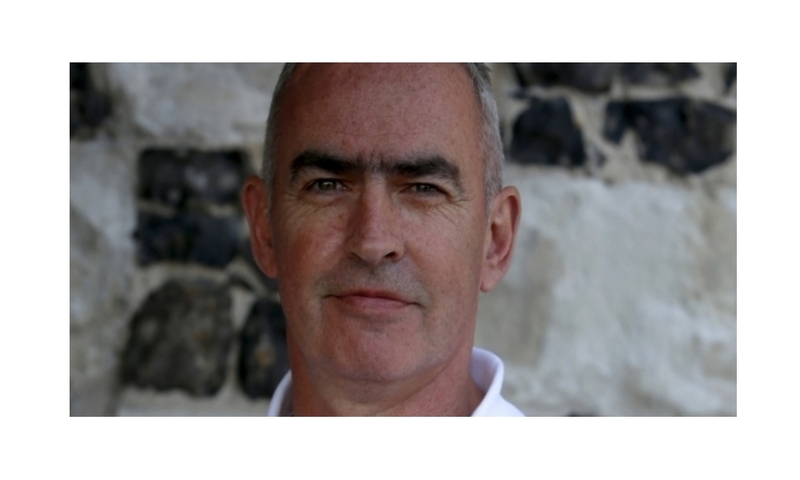 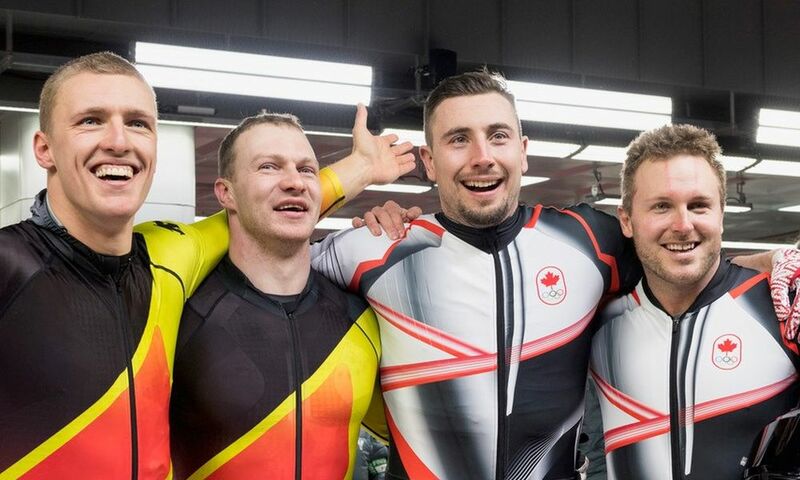 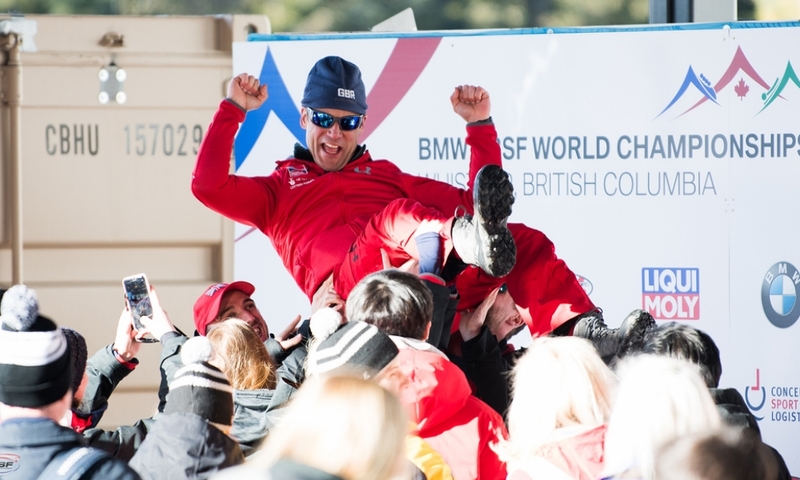 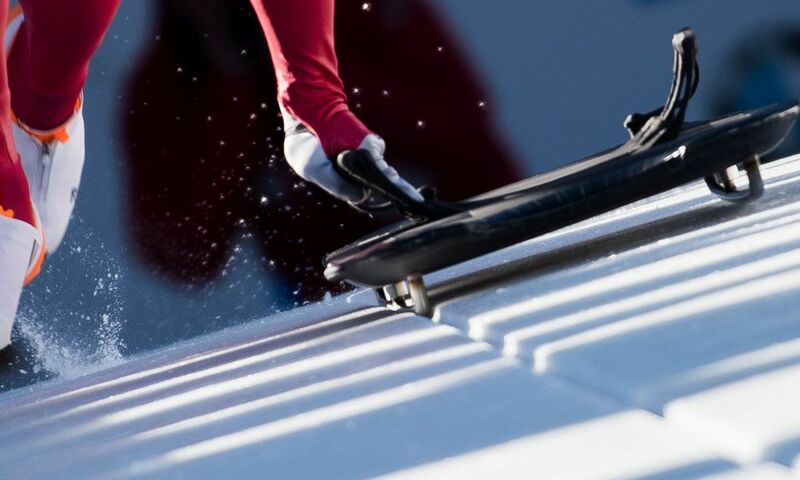 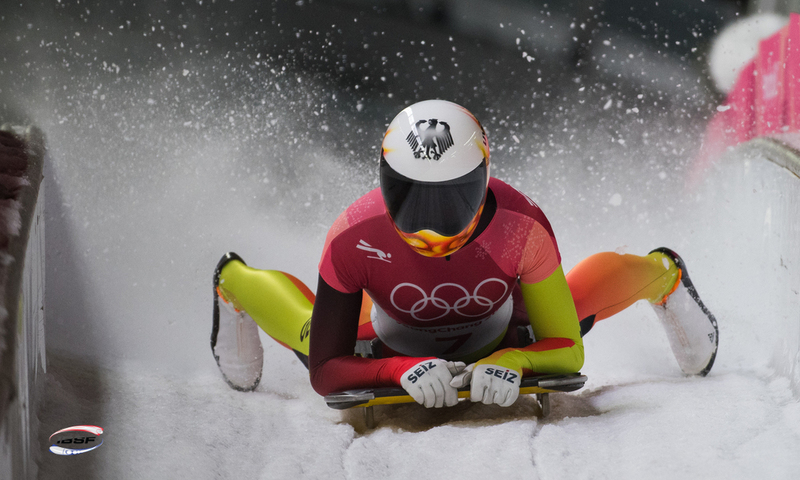 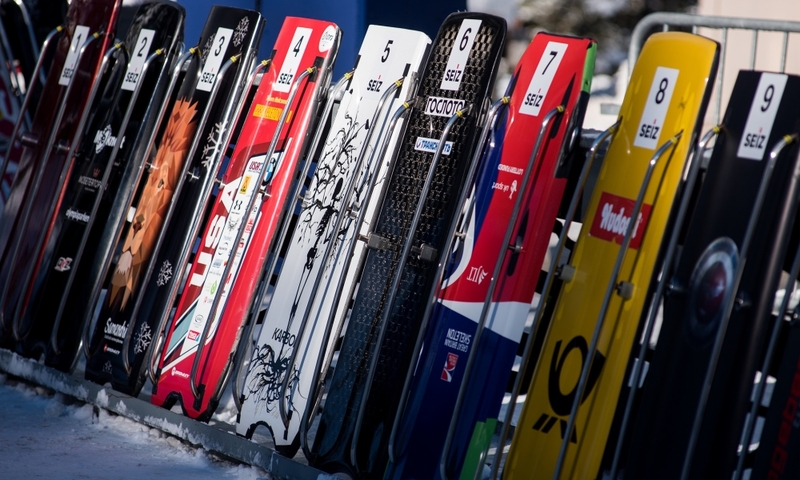 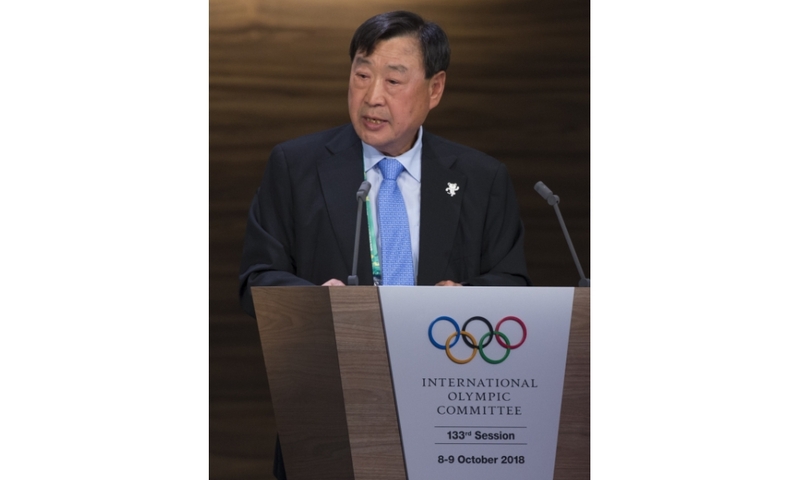 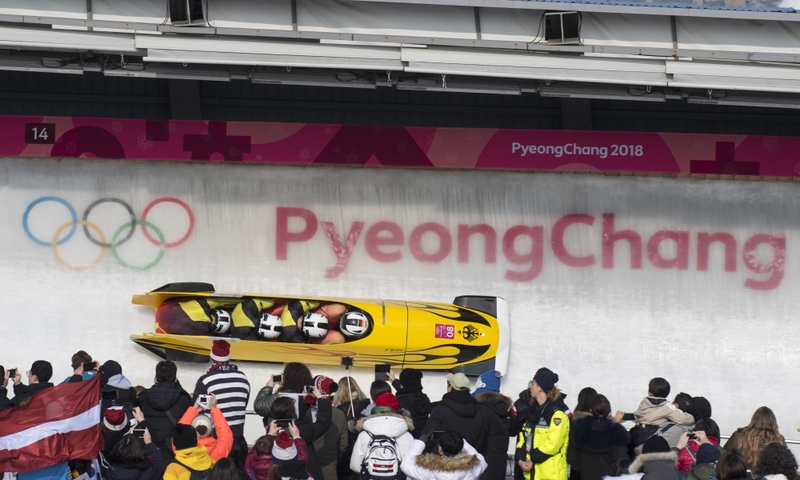 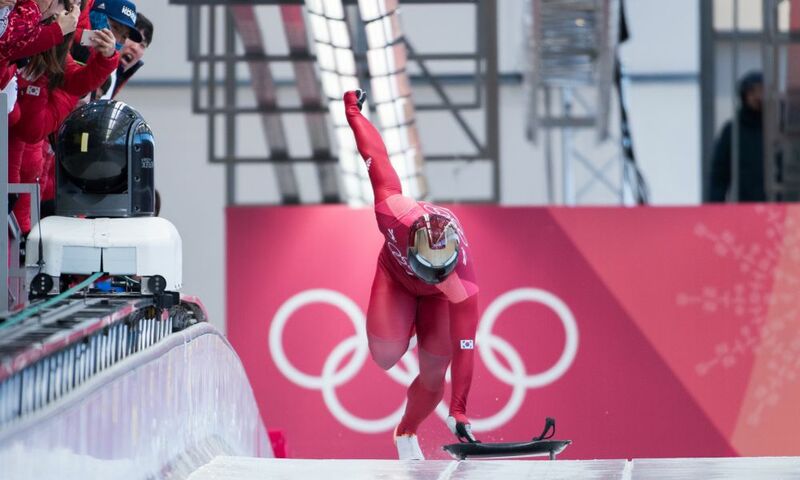 The Austrian, who stepped down as Performance Director in August after 17 years, had led the British Skeleton athletes to several titels and medals at Olympic Winter Games as well as World- and European Championships and to one of the leading nations in the sport.